iP3: Apple’s Cloud-based music is a go, ahead of Google’s and without label support? Apple’s Cloud-based music is a go, ahead of Google’s and without label support? Reuters yesterday reports that Apple’s Cloud-based music system is a go – at least on the technology side. Apple Inc has completed work on an online music storage service and is set to launch it ahead of Google Inc, whose own music efforts have stalled, according to several people familiar with both companies’ plans.Apple’s plans will allow iTunes customers to store their songs on a remote server, and then access them from wherever they have an Internet connection, said two of these people who asked not to be named as the talks are still confidential.The maker of the wildly popular iPhone and iPod, Apple has yet to sign any new licenses for the service and major music labels are hoping to secure deals before the service is launched, three of the sources said. Apple has not told its music partners of when it intends to introduce its music locker, they said. Amazon recently launched their Cloud-based music system without label support, perhaps bolstering Apple’s position. The report seems to emanate from the music industry side as the sources also say that talks with Google have stalled. Interestingly, Reuters cites Google’s rotating executive leadership and changing priorities as reasons for Google’s stalling. Apple generally makes its music-based announcements at its September music and iPod event, though things seem a bit askew this year with the iPhone set for a Fall release. Apple has patented a music locker called Safety Deposit Box. 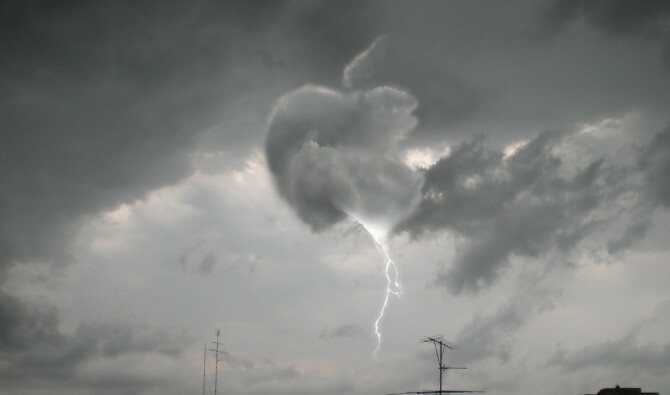 Rumors point to September for iOS 5 which is rumored to have major Cloud features – in addition to Media Stream and Find my Friends.